Request you to register to apply for the Job Opportunity. 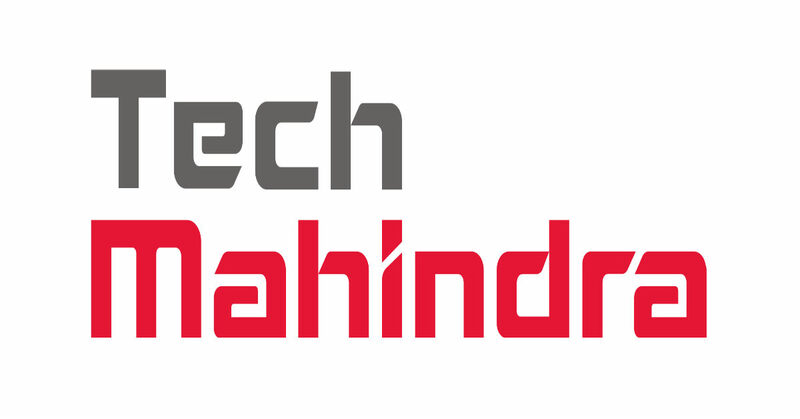 Tech Mahindra Limited is an Indian multinational provider of information technology, networking technology solutions and Business Process Outsourcing to various industry verticals and horizontals. Anand Mahindra is the Chairman of Tech Mahindra, which is headquartered at Pune and has its registered office in Mumbai.